I have really become interested in finding out more about my family history. It’s so interesting and it’s amazing what you can find out when you get started. 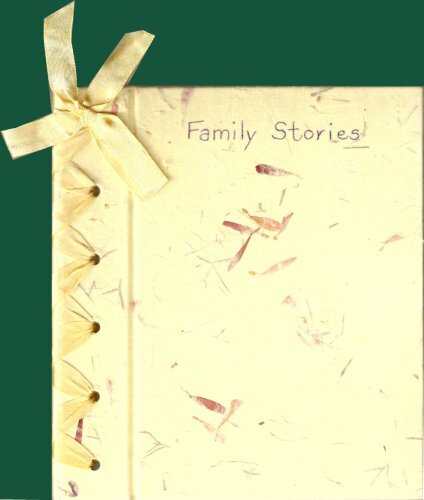 This journal is about family stories – they can be about relatives in the past or recent family events. Either way, family stories can be such a source of fun! Please share your family stories with us – just don’t alter the entries of others. When finished, please return to jfit, Jenny Stafford.